Nanoparticles are tiny structures made up from a few to a few hundred atoms where their shape, size and properties are determined by how the atoms combine together. There are several ways to make nanoparticles, one of which is to grow them out of metals such as gold and platinum in a liquid. 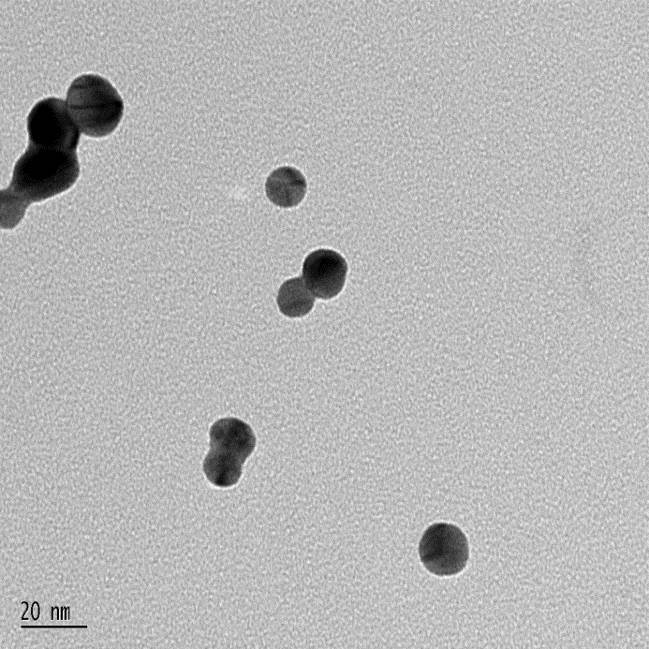 This method produces colloidal nanoparticles which are most commonly used for sensors, catalysts and in drug delivery. The problem with nanoparticles suspended in a liquid is that it’s really difficult to view them, as they tend to move around, so instead they are typically dried out which stops the growth reaction. If you imagine the metal atoms are like individual bricks, its really important how you stack the bricks together depending if you want to build a house or a bridge or an artistic sculpture. Stacking the atoms into different positions also determines the properties of the final nanoparticle, so being able to see them while they are forming in their liquid is crucial to move the research from trial and error techniques to designing and tailoring individual nanoparticles from the atomic scale up. This week a collaboration of US scientists published a paper in the journal science showing their new technique known as “SINGLE” which stands for 3D Structure Identification of Nanoparticles by Graphene Liquid Cell Electron Microscopy. This technique combines three other methods into one and the researchers have proved its power by reconstructing the 3D structures of two individual platinum nanoparticles in solution. The three methods which were combined are already complex techniques, so bringing them together was a real scientific advancement. The first method involves a graphene liquid cell, which is basically a bag that is only one molecule thick with liquid inside it. The bag can withstand the ultra high vacuum of the electron microscope column enabling the particle to remain in its liquid during imaging. The second method involves a highly sensitive direct electron detector, which can be used to capture movies of the nanoparticles as they spin around in solution. Basically this is a high speed camera, which uses electrons to make images of the particles. 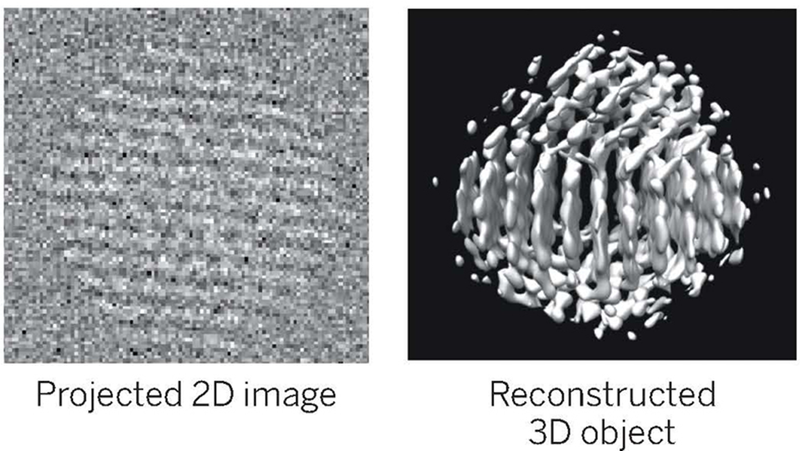 The third method uses a 3D modeling technique called PRIME which collates the 2D movies from the electron microscope and turns them into three-dimensional computer models of individual nanoparticles. This new technique, really opens up the doors for new nanoparticle research and will help nanotechnologists to understand how structure is related to properties, or how one misplaced brick could make or break the wall.